We love events – we started at one, launched at another, and keep attending more to show that conference WiFi is nothing to be afraid of. We think Swipe is a better way to run a series of presentations that benefits both organisers and participants. 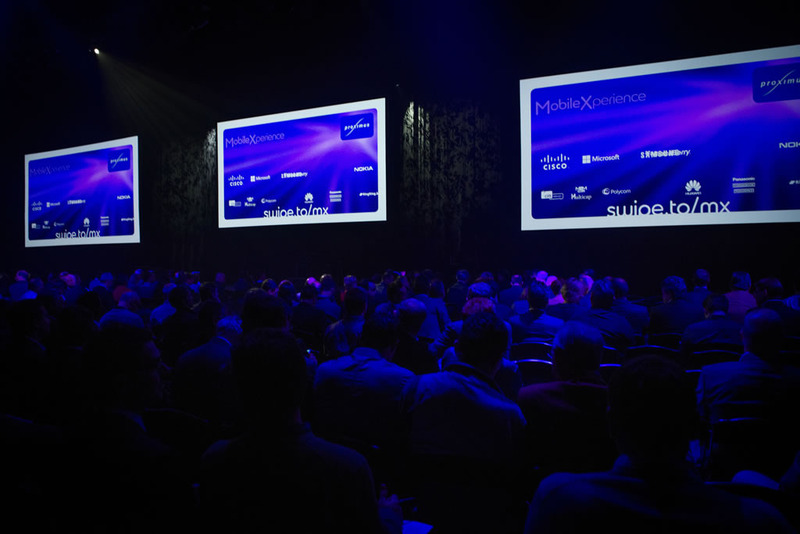 Proximus is the biggest telco in Belgium and they threw together a huge event to celebrate their 20th birthday. 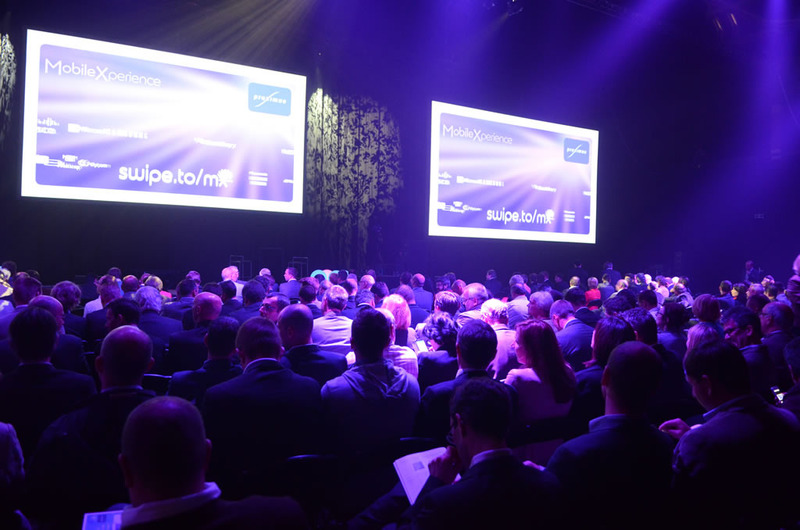 Over 600 of their friends and business partners gathered in Leuven, Belgium. 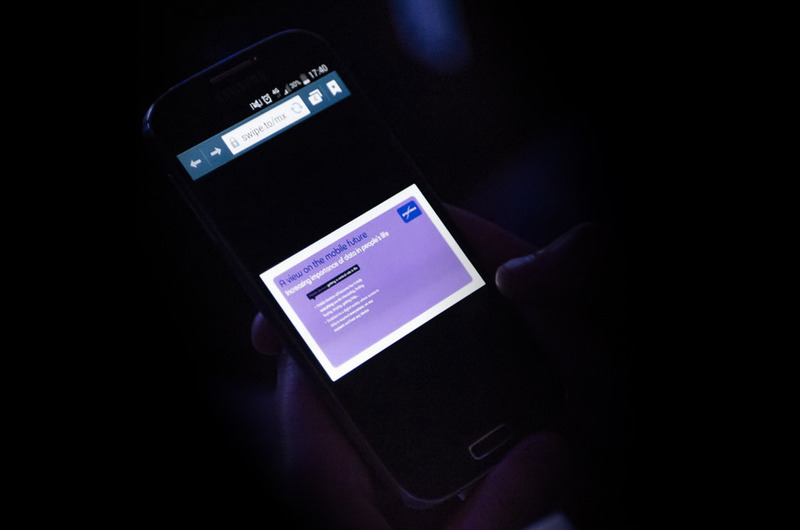 The whole event had a mobile theme, so they thought it would be very fitting to use Swipe to connect the audience with the keynote on their mobile devices, all running over 4G – it’s 2014 after all! With Swipe, the content is there to stay: people share it right away, send it to others, then revisit it later. 421 followed the keynote live without any hiccups. By that evening, 572 people saw the presentation, a number that grew to 750 the next day and over 1000 today. Over 30% swiped through it more than once. The key lesson? People will go back to the same presentation if they can, and they will share it with others if you let them. 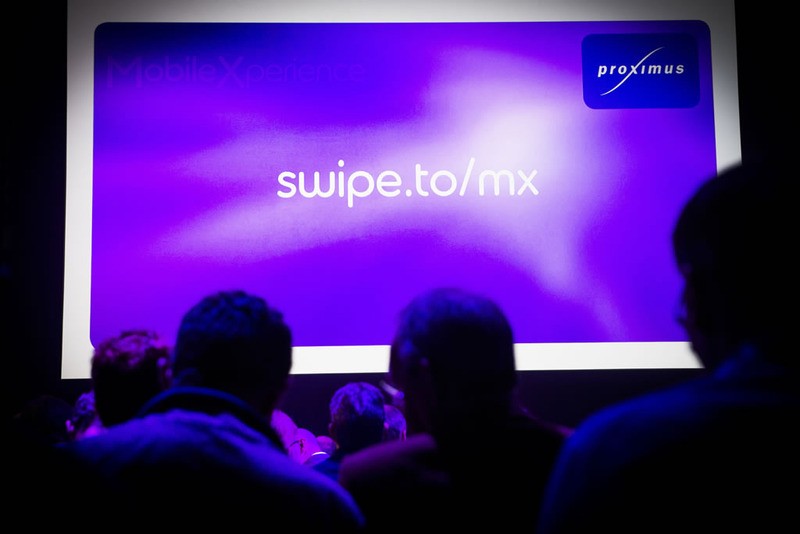 The content was online and ready to go instantly, allowing the Proximus team to publish all the talks on their website, providing a nice overview of everything that was said and shown. No re-uploading, emailing, format issues, just simple and quick sharing. All of the presentations have been viewed after the event, most of them over a hundred times. Moreover, the organisers placed all other workshop presentations on Swipe for post-event communication. “We noticed that many customers consulted these more technical presentations afterwards”, Erik comments. Swipe makes your event more viral, more connected, and much easier to run. I love that Proximus relied only on 3G and 4G for their event, showing that we are transitioning to a world where conference WiFi isn’t an issue. You can already use the latest and greatest tools to impact the people who come to learn, experience, and actively participate in your event. We’d love to help you run your event through Swipe, don’t hesitate to get in touch with us and see how we can help! We’ve made it even easier to customize your Markdown slides with the support for 15 beautiful fonts that will work great on any screen.